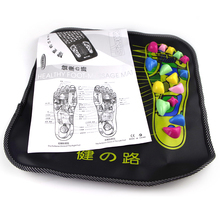 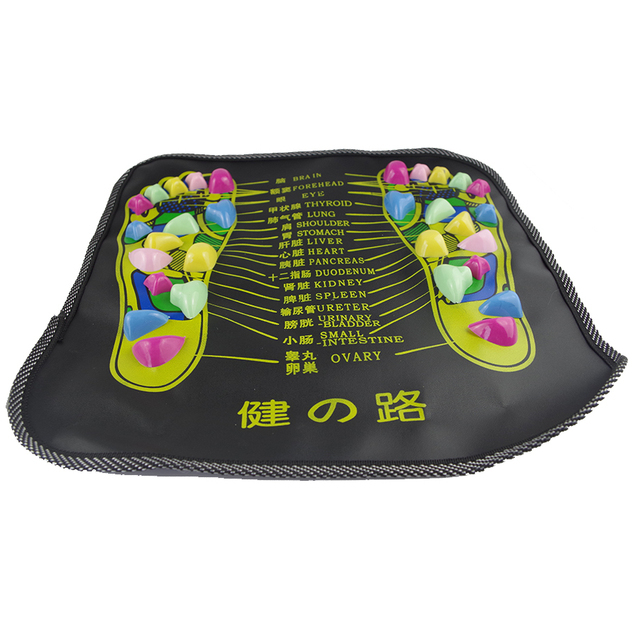 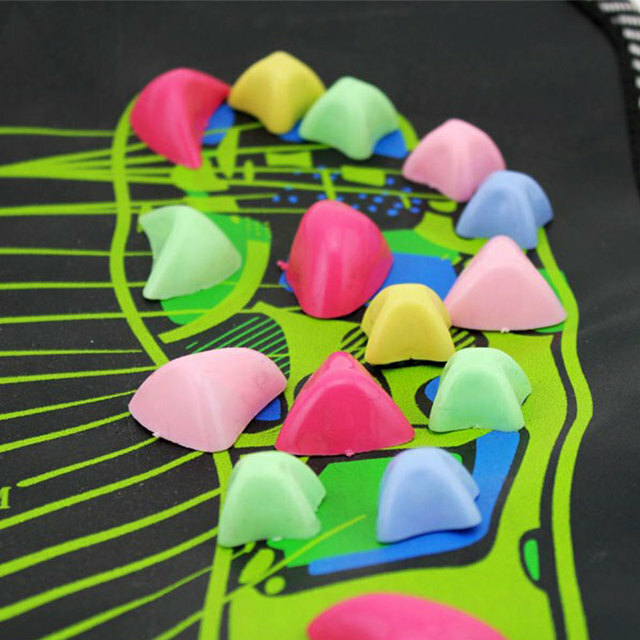 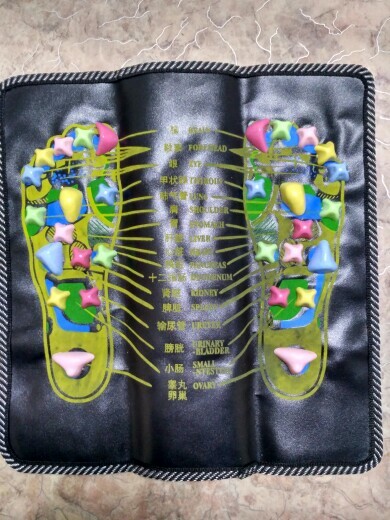 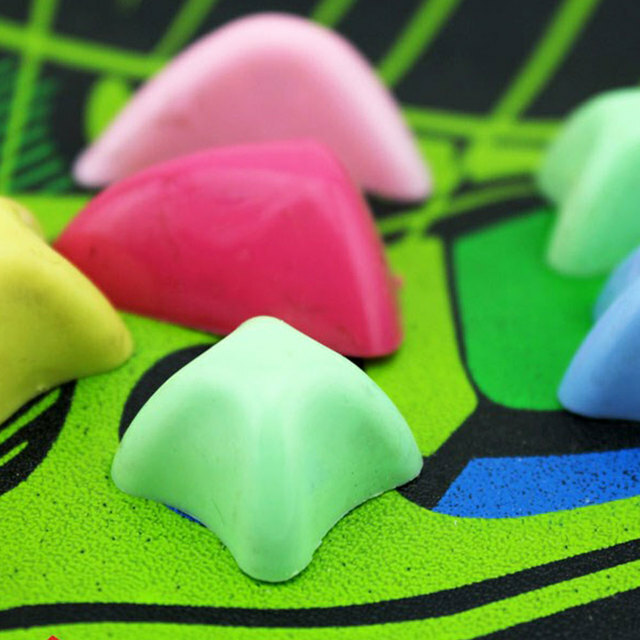 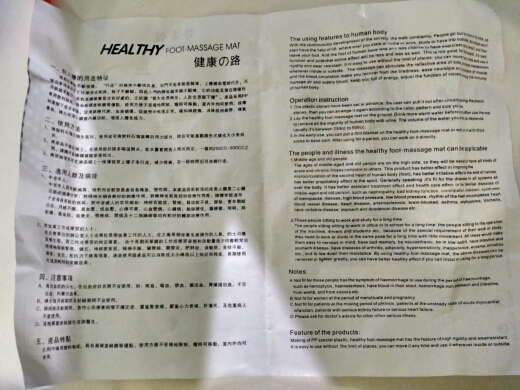 It is helpful for the internal organs of body to walk on the plastic stone in healthy foot massage mat. 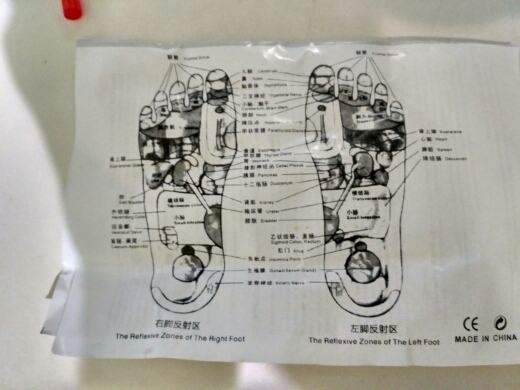 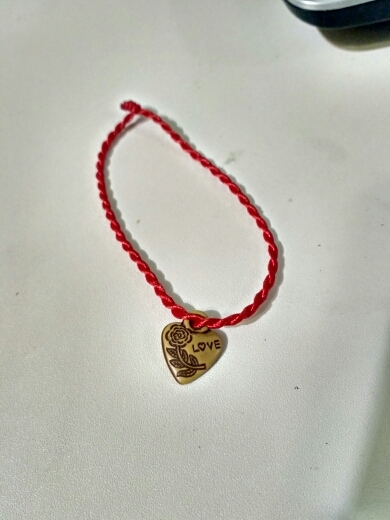 Every one can use it,especiallly The Middle-age and old,and those people sitting to work and study for a long time. Making of PP special plastic,healthy foot-massage mat has to feature of high rigidity and wearresistant . 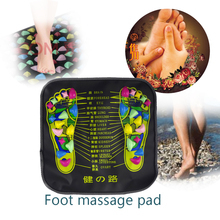 It is easy to use without the limit of places; you can move it any time and use it wherever inside or outside. When you use it in first time, put a thin blanket on product, put on socks to walk, reduce pain, after a period of time can walk barefoot. 1.Not fit for those people has the symptom of haemorrhageto use during the period of haemorrhage.